I find it fascinating that so many plants species are able to get enough food and moisture while establishing themselves in the cracks of hot summertime pavement. During a 5 minute July walk, I was easily able to find more than 20 plant species doing just that. 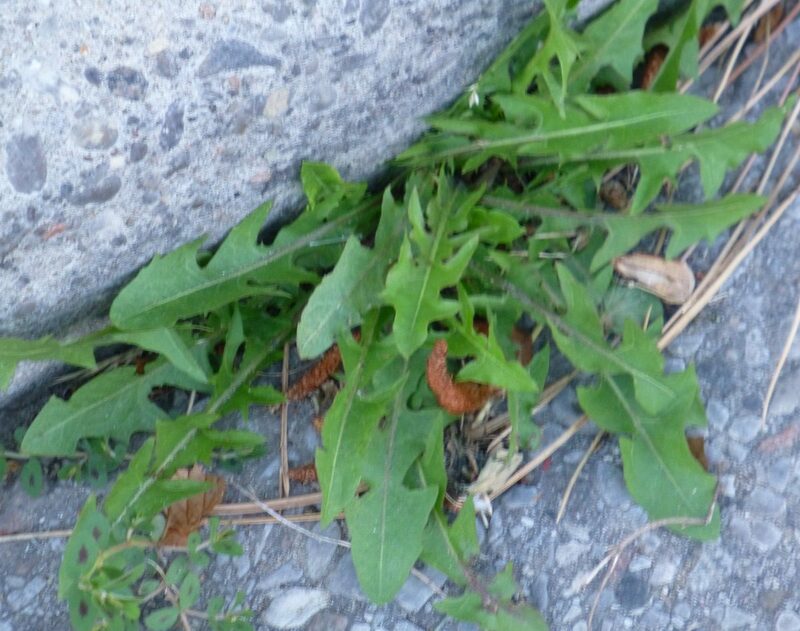 In the sidewalk, Pigweed can be just a few centimetres tall, but I have seen it growing up to 2 metres in height in farmer’s animal pens. This versatile plant can be a few centimetres in height of can grow to 25 metres in height. 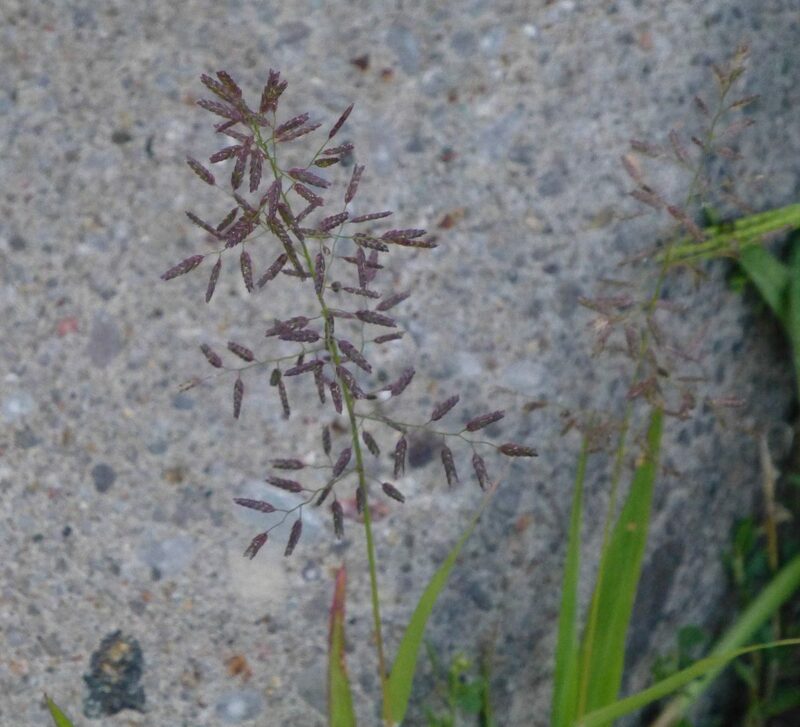 Lovegrass is surprisingly common and forms purple patches. Eragrostis comes from the Latin words eros (love) and agrostis (grass). The dark blotch on the leaves supposedly resembles a lady’s thumb print. 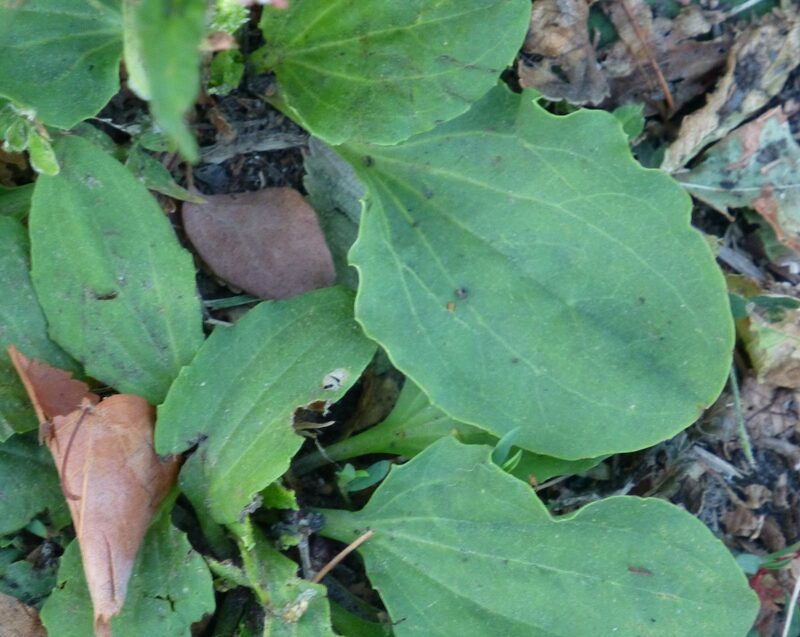 The leaves appear to be thick and full of moisture; surprising for a plant which often grows in very hot, dry habitat. 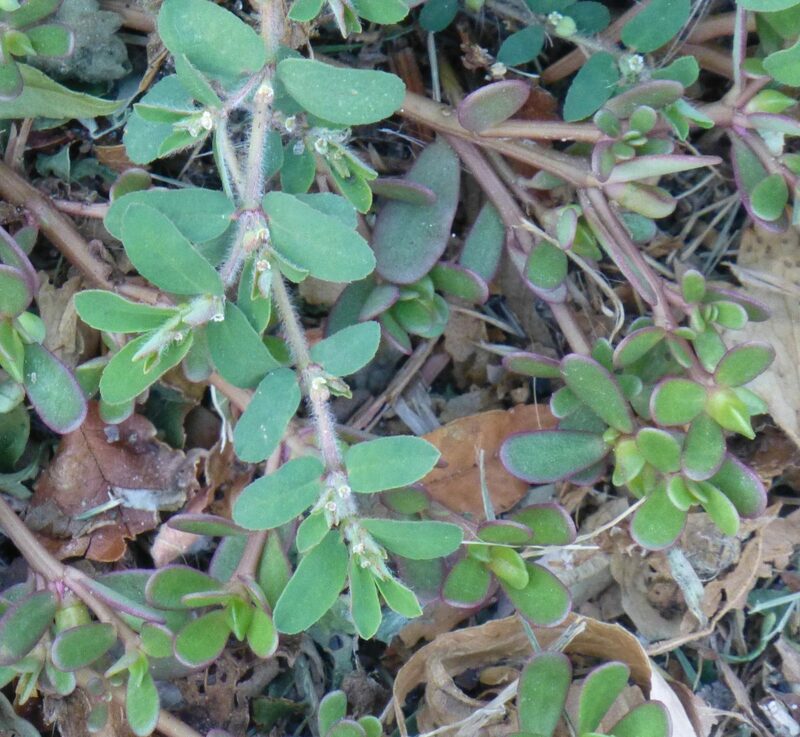 Purslane also has the common names pussley, pursley, wild portulaca and little hogweed. 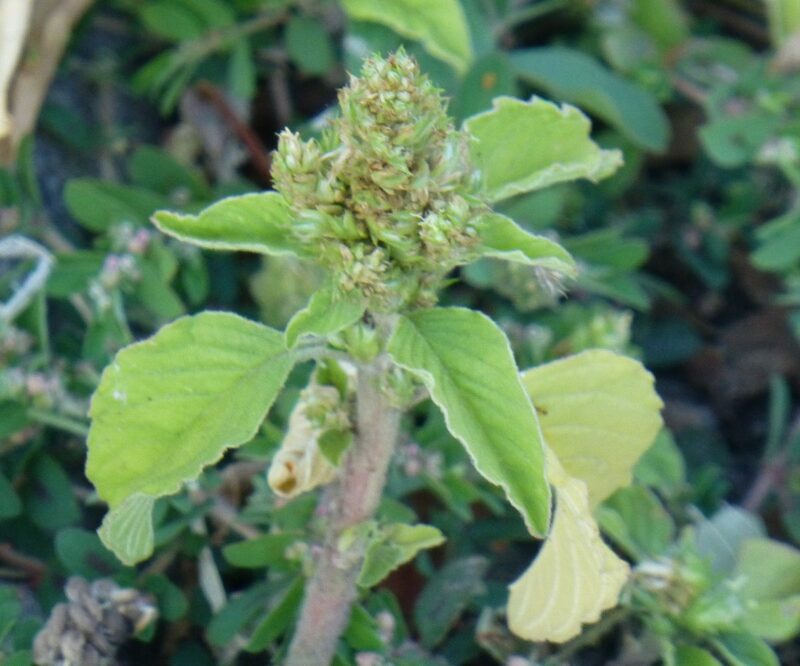 This plant is often found in school playing fields. The grass turns yellow but Knotweed remains green. 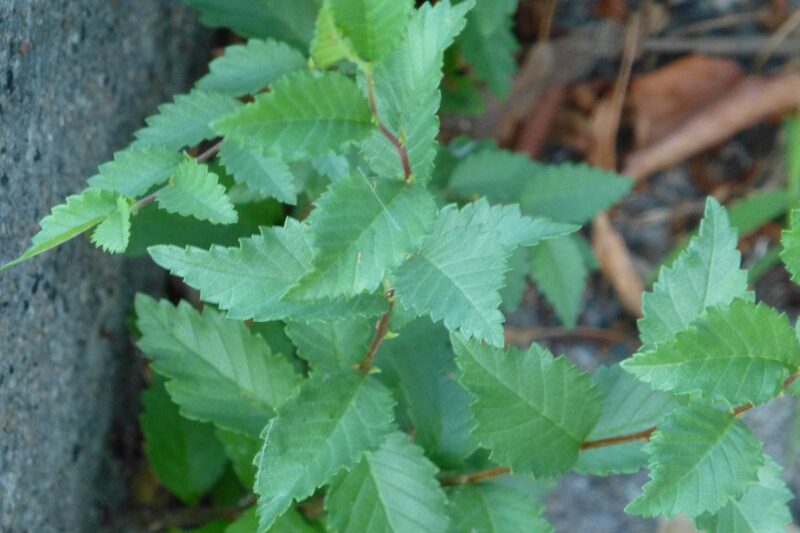 This plant can be a few centimetres tall or up to 3 metres in height. 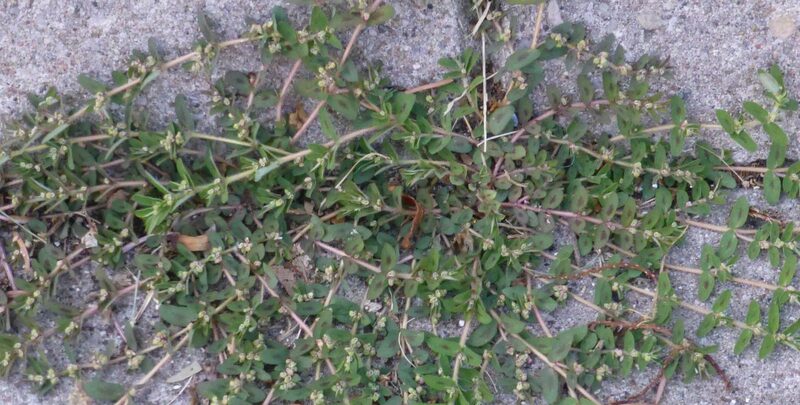 As a child, I was taught that this plant is called Milk Purslane due to the milky juice which the stalks contain. 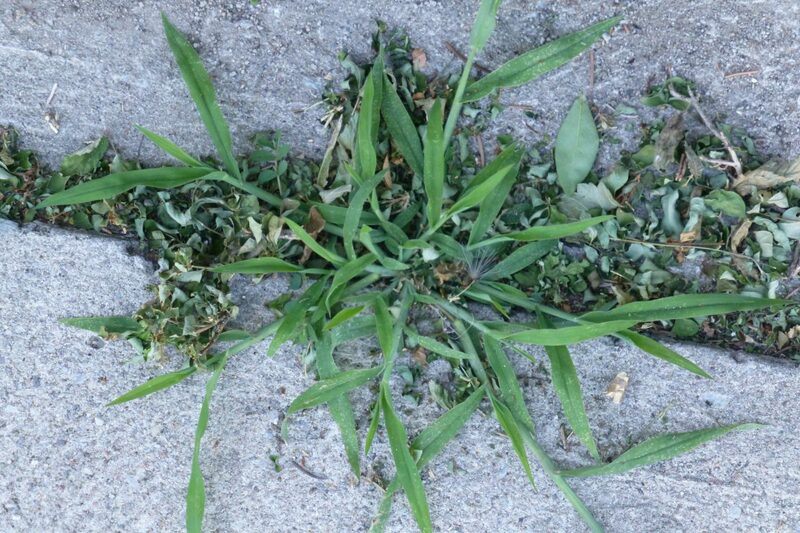 The enemy of those who want a nice, green lawn. This entry was posted in Articles and Photo Essays on July 27, 2016 by milesghearn. Plants we see everyday and now they have a name. Thank you. I’m really enjoying the information that you share. 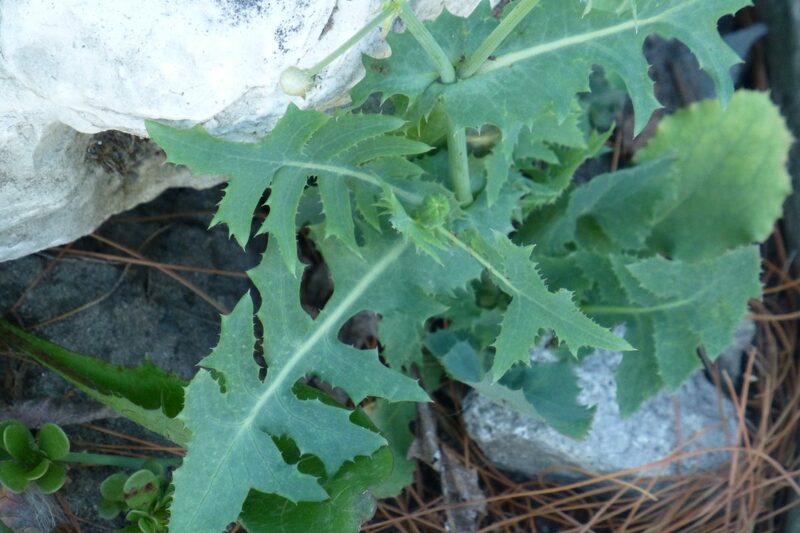 I enjoyed being able to name a number of these weeds that I allow into my garden each year. 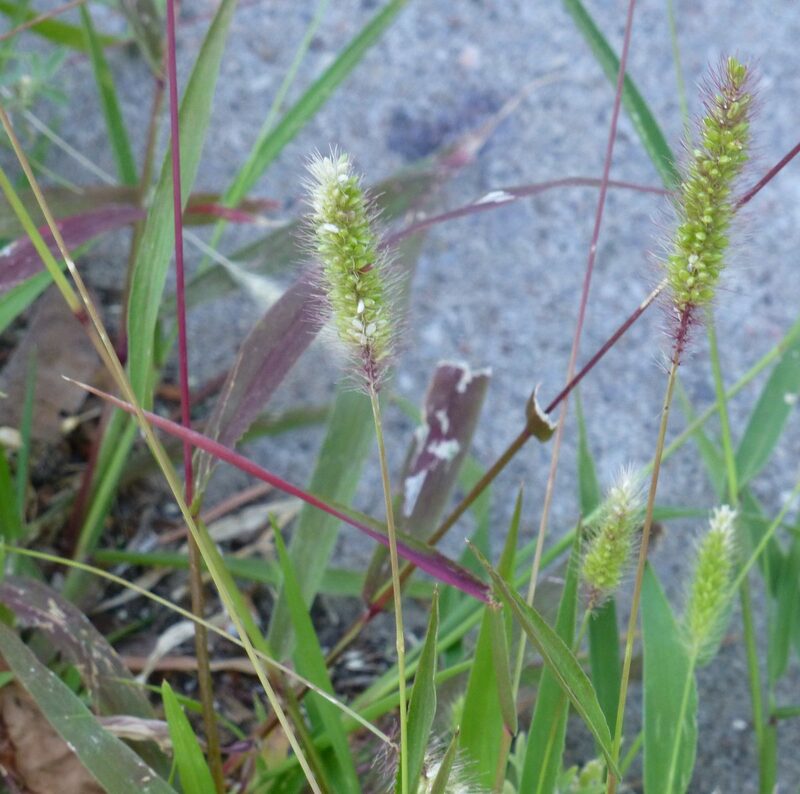 I have a tuft of grass that the cats love and now I know it is Tufted Lovegrass. 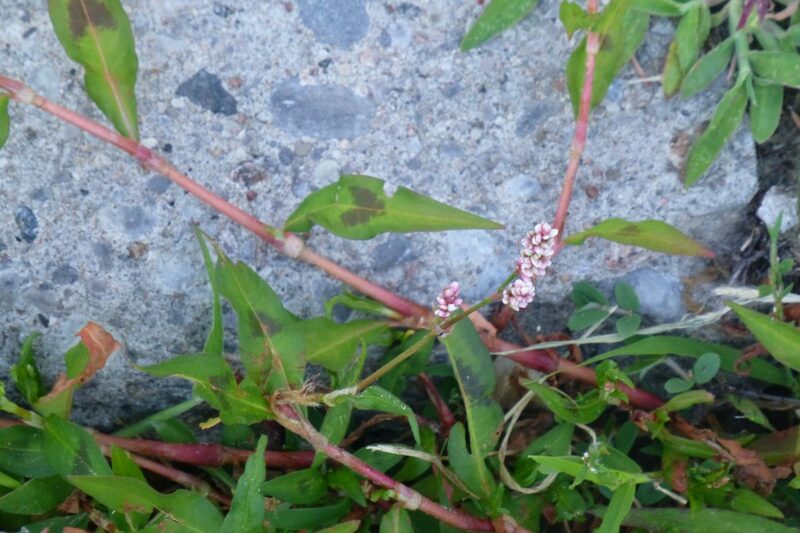 I am surprised at the fact that the tiny annoying Persicaria is related to a nicer, larger plant that horticulturalists like and grow in their prized flower beds. 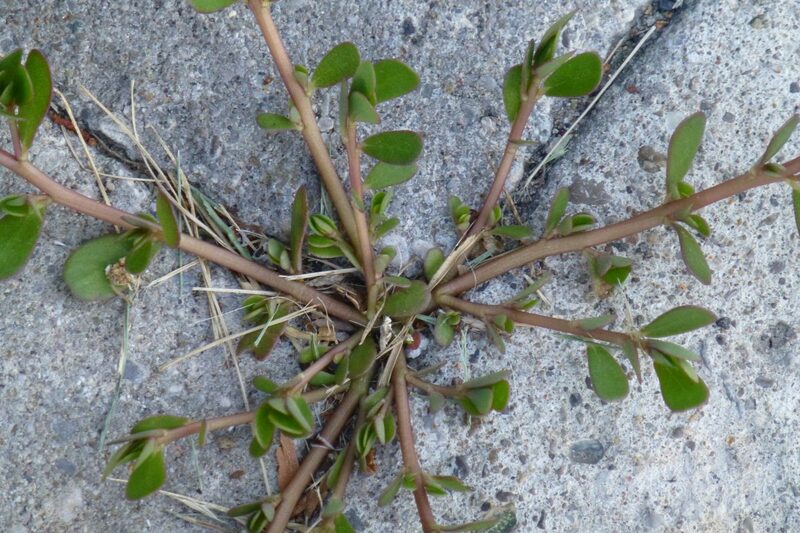 I allow the homely Spotted Spurge a small space in my driveway as it covers an area well when left alone. I have several varieties of a much larger Spurge or Euphorbia but don’t see any similarity with your weed. Thanks Miles.